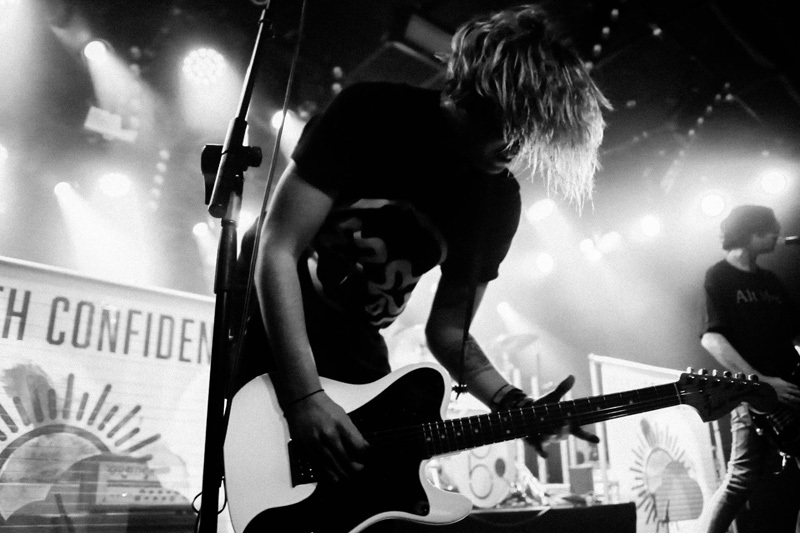 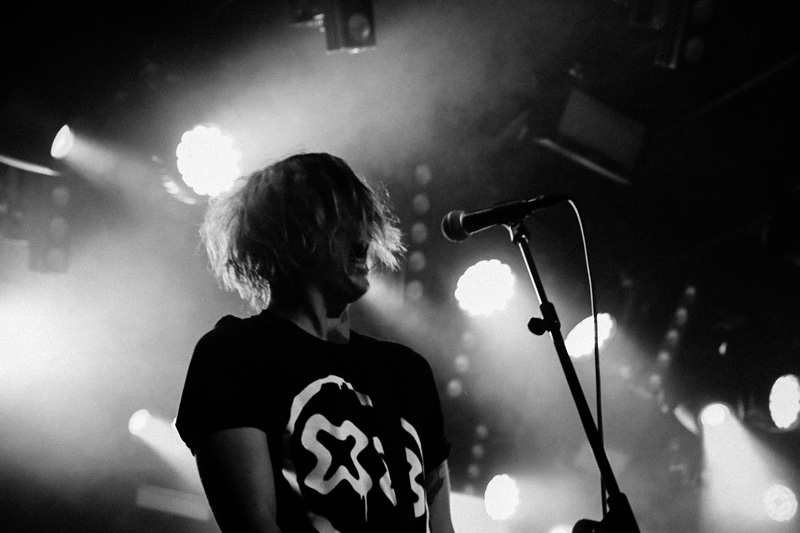 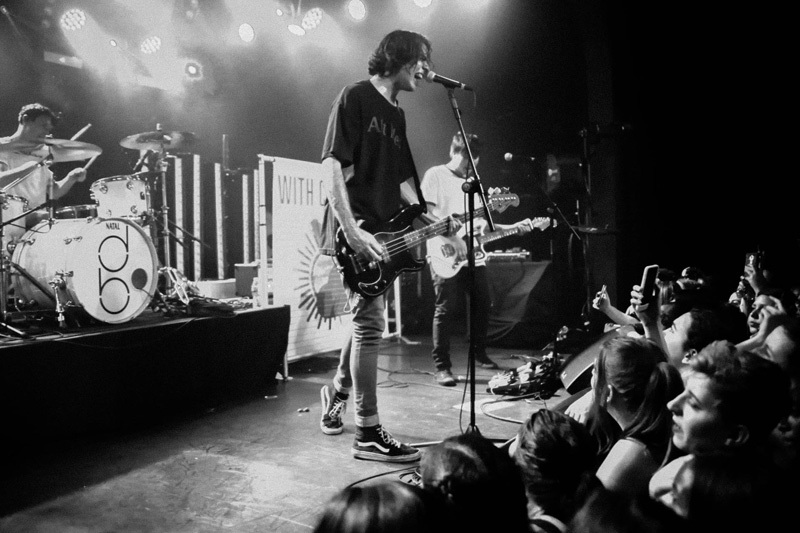 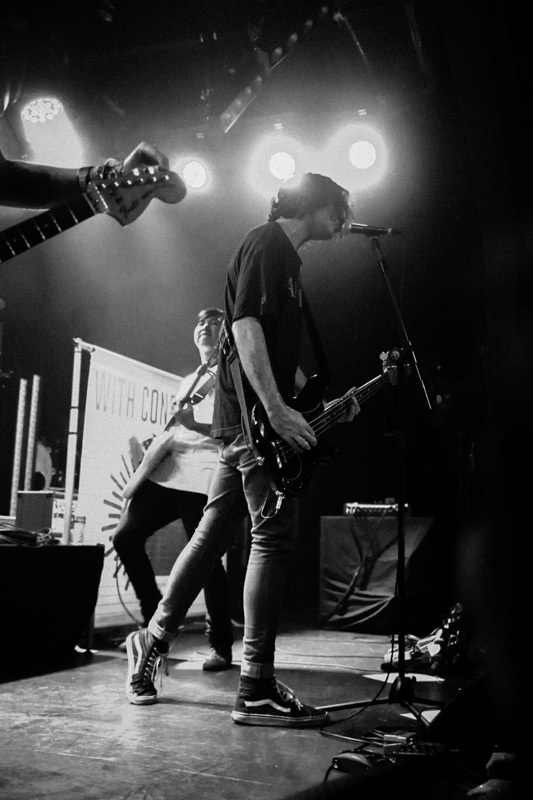 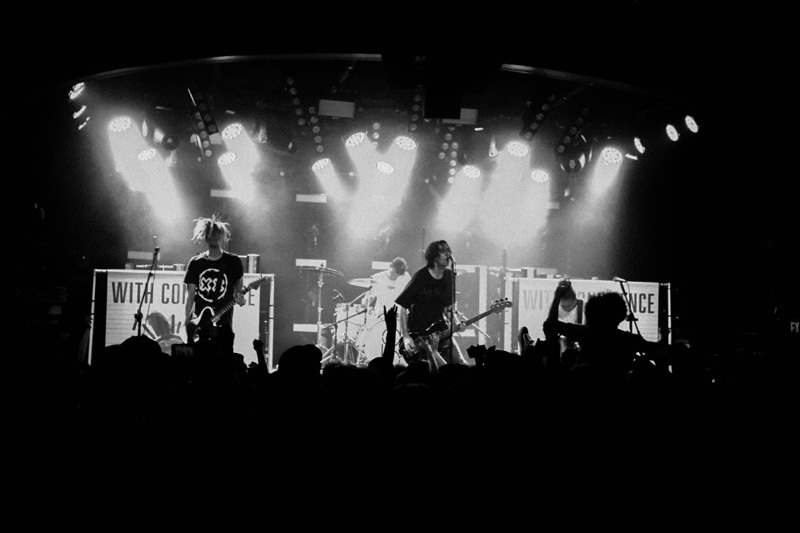 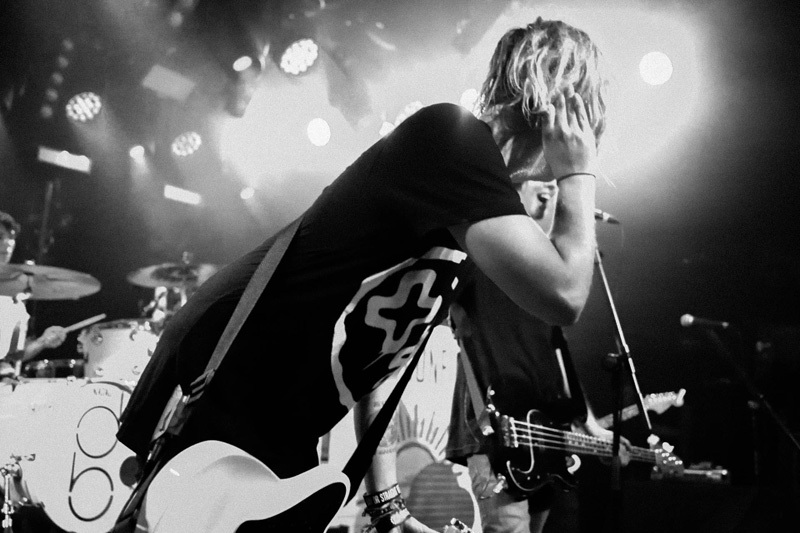 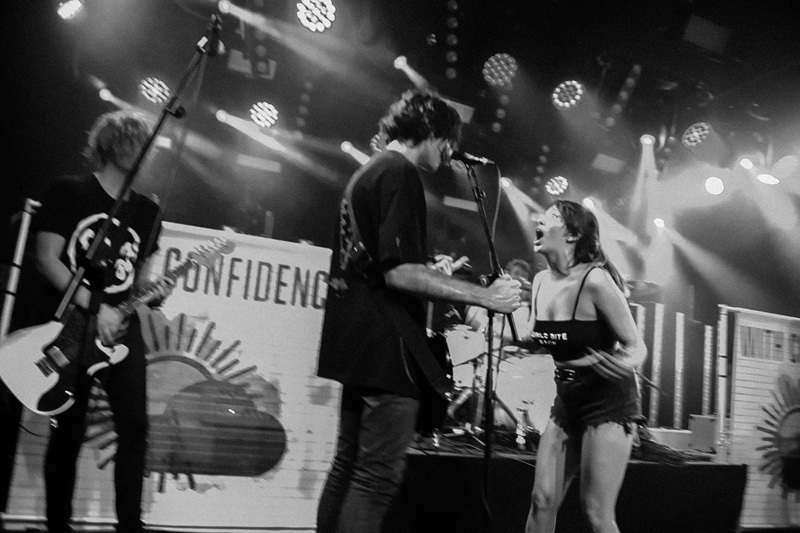 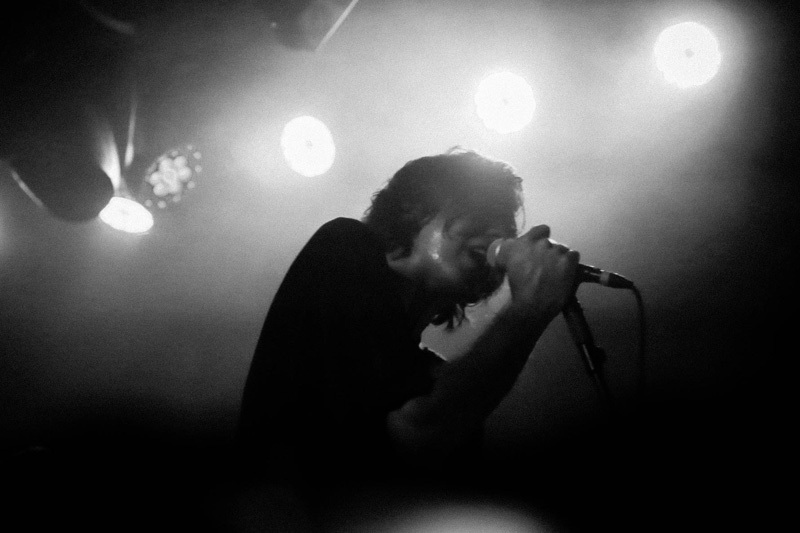 When it comes to live performances, With Confidence definitely live up to their name. 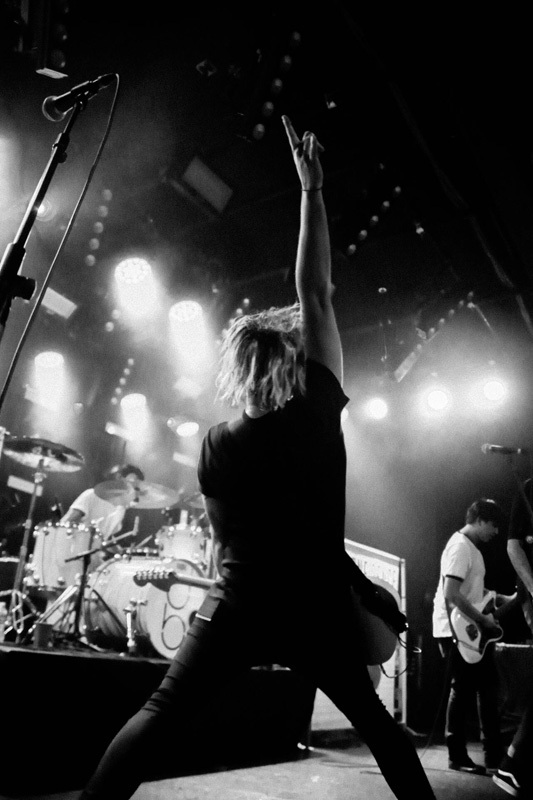 On April 21 at the Teragram Ballroom in Los Angeles, the band’s captivating stage presence had the crowd hooked from the jump. 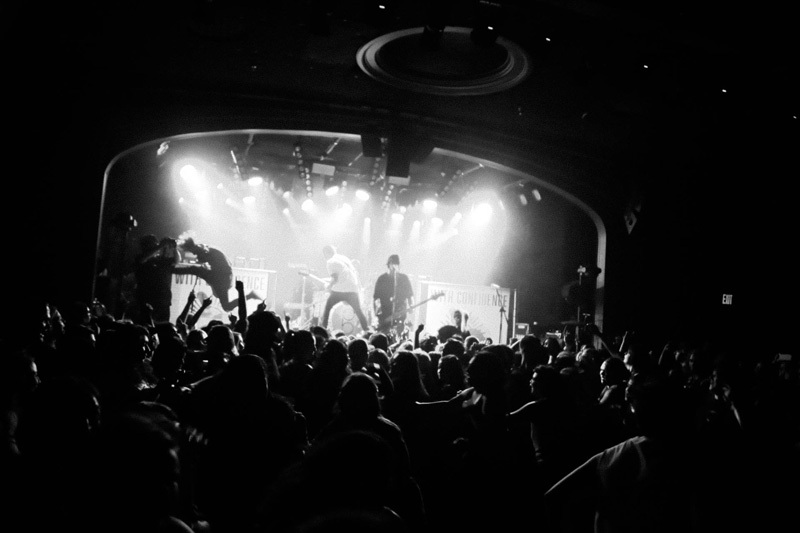 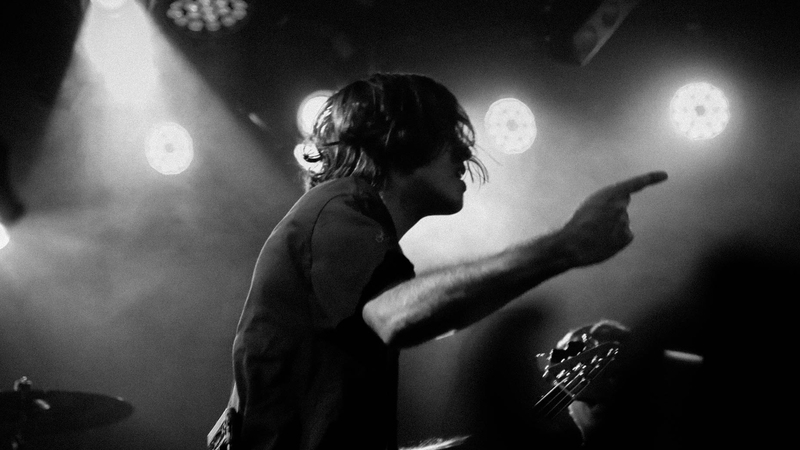 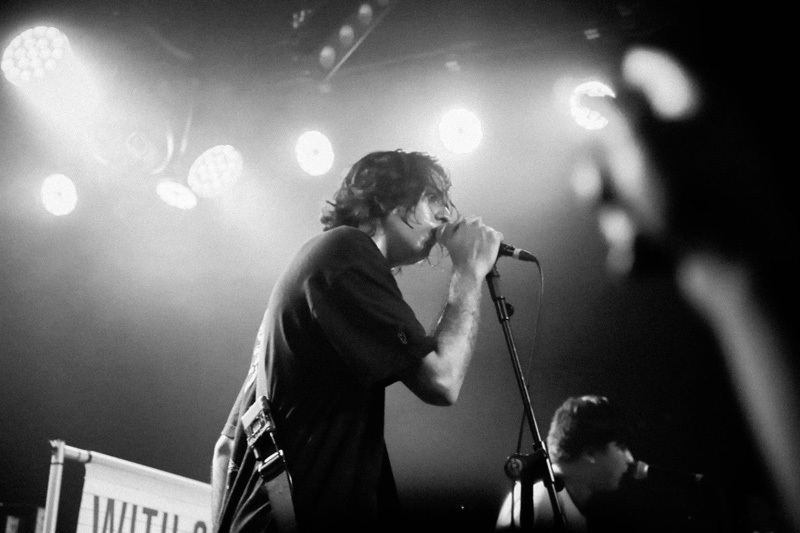 Members of the audience could be seen jumping onstage to join the Australian rockers, using the elevation as a platform to dive right back into the crowd. 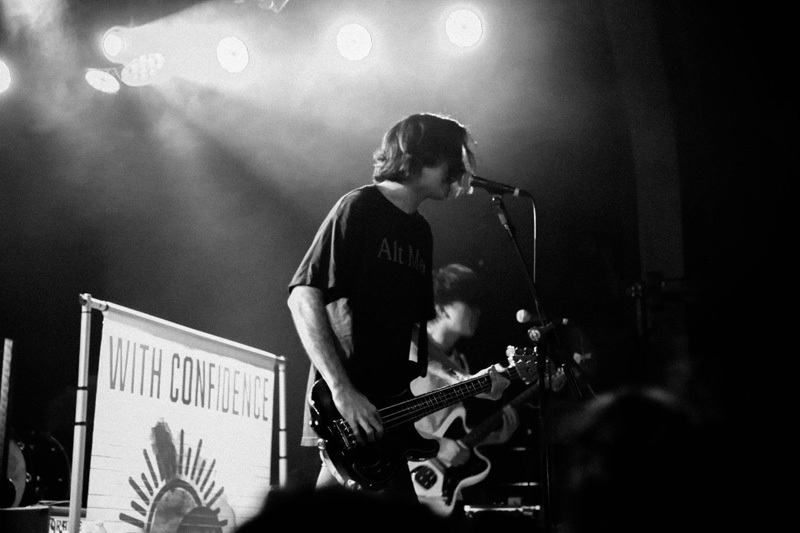 Opening the show with their most recent single “Voldemort”, the four-piece moved through fan favorites like “Archers” and “Keepers” off their latest album Better Weather. 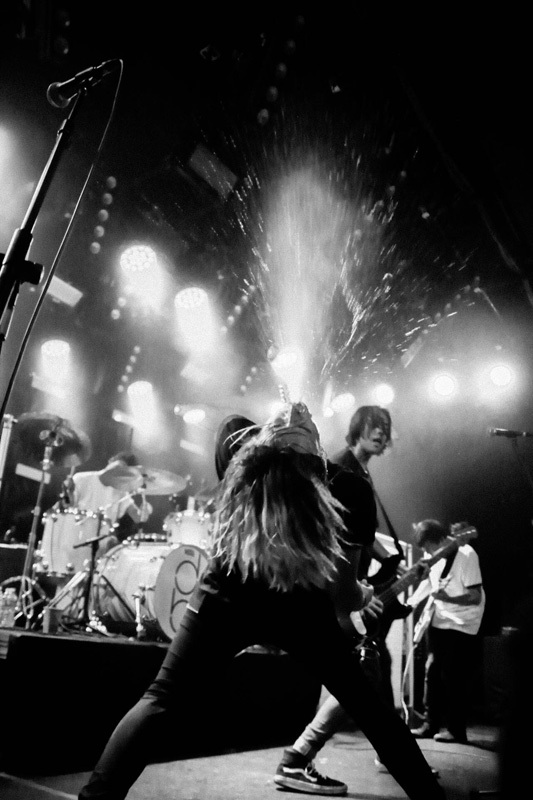 Between running around and spitting fountains of water into the air (cred to guitarist Luke Rockets), the boys crushed this performance. 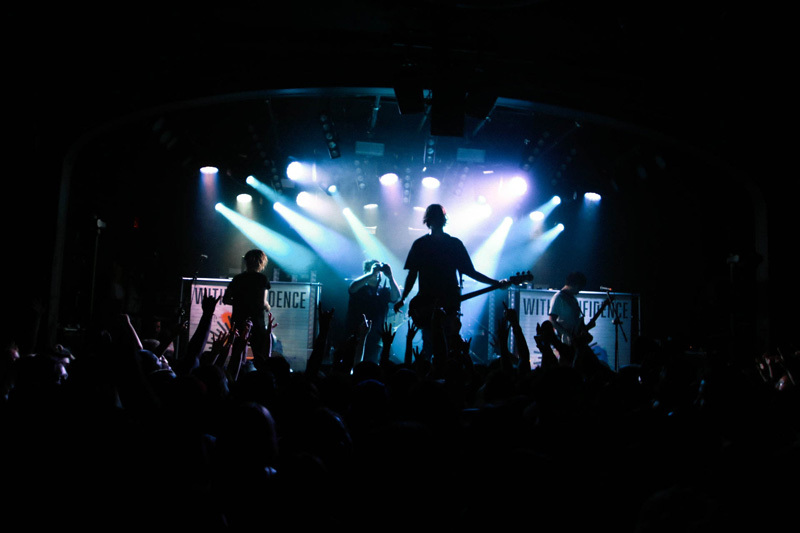 To get a visual on what the show was like, check out the photos below, then make sure to track With Confidence on Bandsintown so you never have to miss a show!